8 Film Locations in the Emerging Markets You Should Visit! Are you a movie buff? Then check out these cool locations that have been used to shoot scenes in some of the most popular movies to have hit the big screen! These places may have been chosen because of their suitability for their respective films, but they all share one thing in common — they are breathtaking! Aït Benhaddou is a famous ksar (A group of earthen buildings surrounded by high walls) found in Morocco. It was made a UNESCO World Heritage Site in 1987 as it is described as an “eminent example of a ksar in southern Morocco illustrating the main types of earthen constructions that may be observed dating from the 17th century”. This setting was used to film the movie “Gladiator”, which was released in 2000. You can see it in scenes where the main character, Maximus Decimus Meridius, goes through combat training as a gladiator. 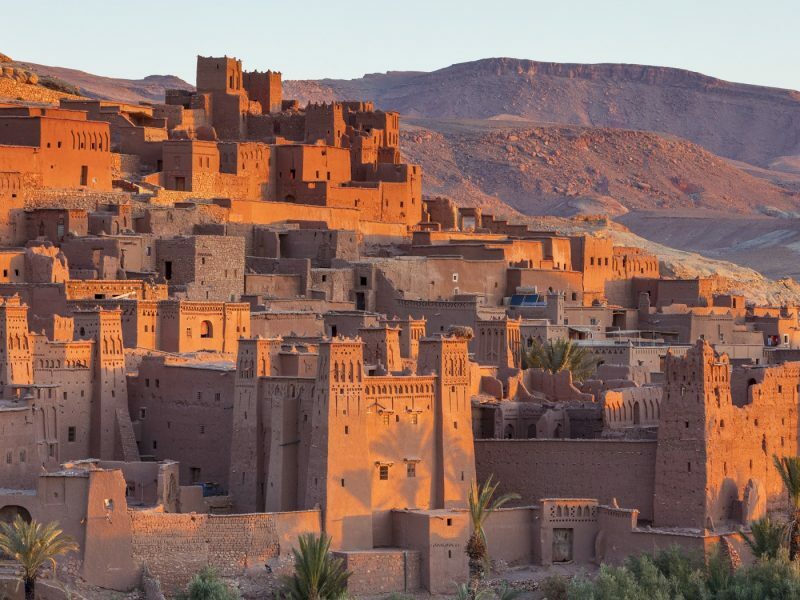 Besides Gladiator, you can admire Aït Benhaddou in all its glory in other films too! Namely, “The Mummy”, “Prince of Persia”, and even the popular television series “Game of Thrones”. Pay Aït Benhaddou a visit and you will get to see and experience the actual walls beyond the confines of a television screen. After all, it isn’t every day that you get to immerse yourself in a historic site like this that dates back centuries! Hotel Sidi Driss is located in Matmata, a town in Tunisia. It is one of the most famous filming locations for the Star Wars movies, and is therefore affectionately known as the Star Wars hotel. The hotel is a traditional Berber house that was built centuries ago. If you are unsure what a Berber house is, it is basically a house that is constructed by the digging of a large pit in the ground, followed by smaller caves that are dug around the giant pit which will be used as rooms. If you are a Star Wars fan, you would know that the hotel was used as the interior for Lars homestead on Tatooine, which is essentially where Luke Skywalker and his family lived! The hotel is open all year round with most of the decorations still intact. 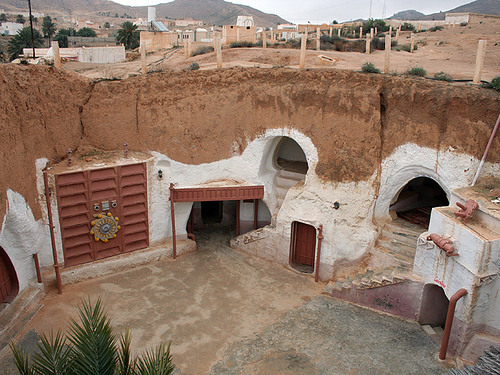 There are five pits in the hotel, four of them function as rooms for hotel visitors, and the fifth one houses the hotel’s restaurant called “the Star Wars pit”. Visiting the hotel would be a dream come true for any Star Wars fan. Be sure to check it out and imagine yourself living in the home of Luke Skywalker! The city of Pondicherry in India was featured in the movie Life of Pi to showcase what it was like growing up for the main character, Pi. Locations used for the movie include the Botanical Gardens, which was transformed into Pi’s family’s zoo, the Pondicherry pier, and the French Quarter. 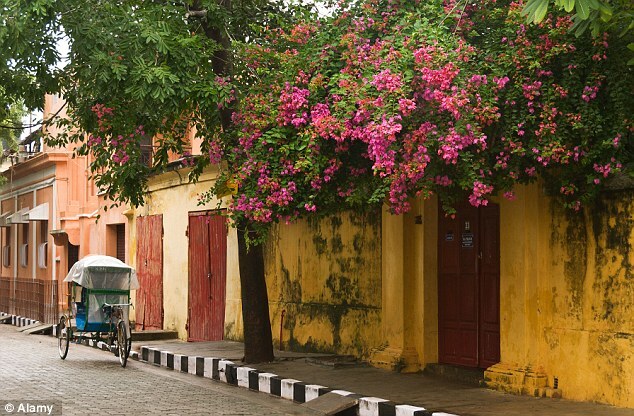 Pondicherry is a travel destination like no other and is a place where French Colonial influence and Indian culture exist side by side along its many streets and building architecture. This is because Pondicherry was a French colonial settlement until 1954. Although it is now an Indian Union Territory town, the French Quarter remains a preservation of the French legacy, with charming European-style buildings and quaint boutique hotels! The crew began shooting the second installation of Pirates of the Caribbean in Dominica, a location that was selected as it fitted the sense of remoteness required for the shoot. 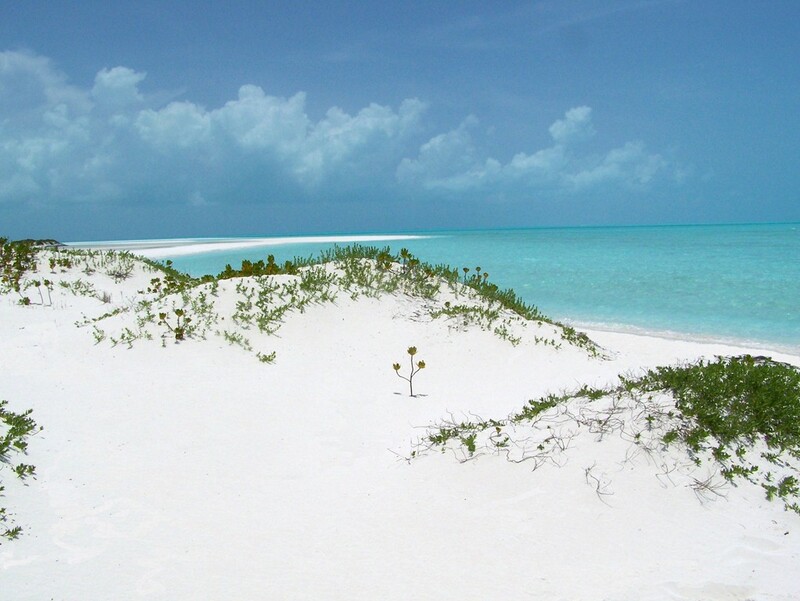 They then shifted to a small island in the Bahamas called White Cay. 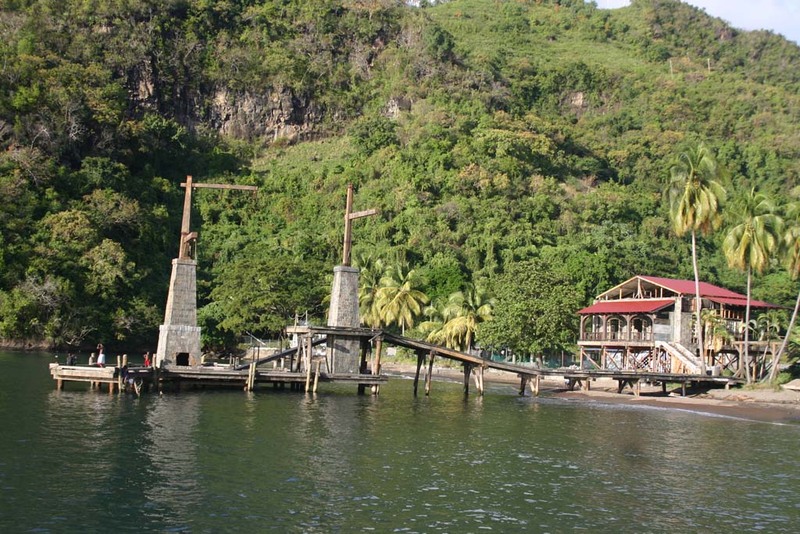 Thereafter, the crew moved on to Wallilabou Bay in Saint Vincent and the Grenadines, which was used as “Port Royal”, a major landmark throughout the entire Pirates of the Caribbean series. Fun fact: The crew had four large ships on standby to be used in the background during the shooting of various scenes. The ships were all painted differently on each side to add variety to the scenes! Wadi Rum is one of the most beautiful deserts in the world. What sets it apart however, is its red sand, which make the desert most suited to film the movie ‘The Martian’ since the story was set to take place on Mars. Wadi Rum, also known as the Valley of the Moon, has been a UNESCO World Heritage Site since 2011. Many visit yearly to witness the incredible, almost otherworldly, landscape of Wadi Rum, which allows one to experience the sandstone cliffs, valleys, and canyons that the desert offers. You can find information online on the different tours that you can take to visit Wadi Rum, one of which is known as the Bedouin Camp! It is a private camp in the desert which offers various tour packages and overnight stays where you will get to appreciate not only the sights of the desert but the vast starry skies during the night as well. 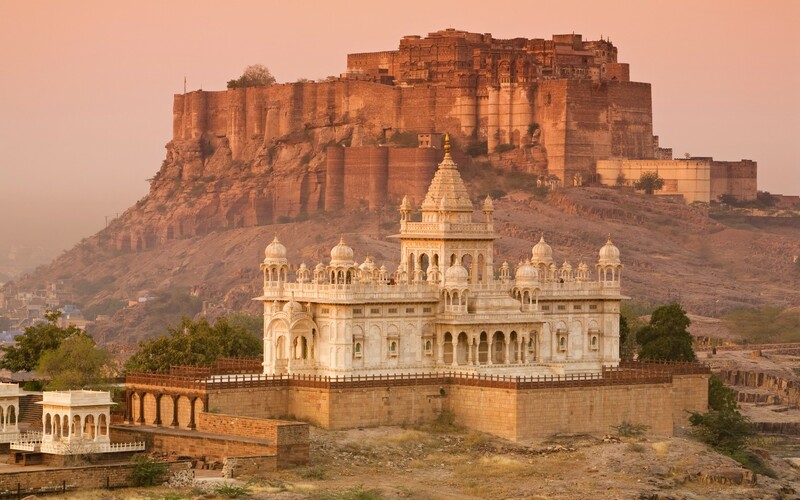 Jodhpur is a city in the state of Rajasthan in Northern India. This is where you can find the Mehrangarh Fort, which was used during the filming of The Dark Knight Rises – the third edition of Christoper Nolan’s Batman films. The fort, standing 125 metres above the city, was used to shoot the prison scenes in the movie. The fort is a marvellous spot to visit, where you will be treated to an incredible view of the city from above. You can go for a guided tour to discover the inner infrastructure of the fort that was built in 1460. The tours provide you with all the information about the fort, so definitely pay it a visit if you are planning a trip to India! 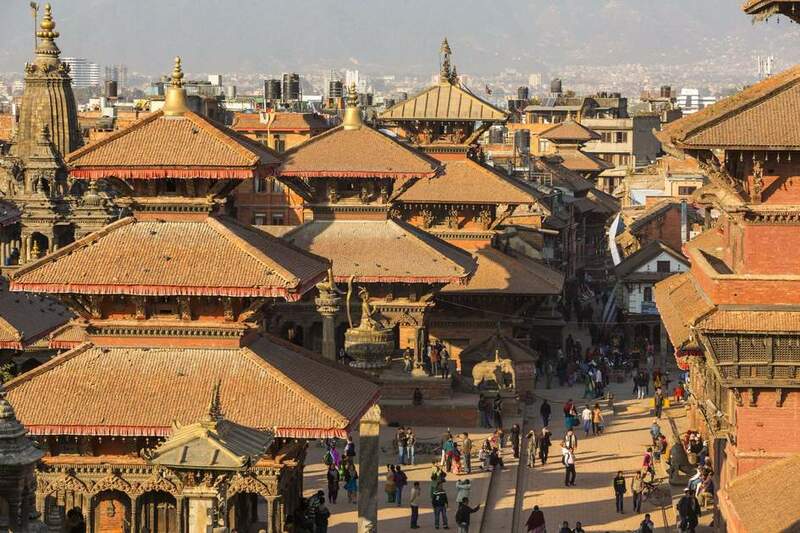 Doctor Strange, one of Marvel’s latest comic book movie adaptations, features the city of Kathmandu. One of the key characters in the film, “The Ancient One”, lives in a house in Kathmandu where she trains her students in the mystical arts, thus providing a glimpse into the beauty of the capital of Nepal. Although the school of mystic arts, Kamar-Taj, is a fictional location, there are other places seen in the film that you can visit, such as the Swayambhunath or Pashupatinath Temple, the Thamel as well as the New Road in Kathmandu. If you have watched Skyfall, you will remember the nail-biting scene where agent 007 was shot by a fellow secret service agent before he fell off the bridge. 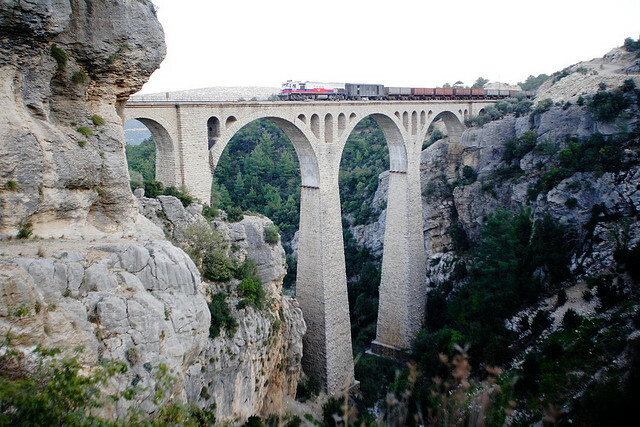 The bridge in the film is actually the Varda Viaduct, railway viaduct that can be found in Hacıkırı village of Adana, a city in Turkey. If you are visiting the Southern side of Turkey, be sure to take a drive down from Adana to experience this iconic spot in its flesh. The area is said to be great for a hike and perfect for a picnic with the beautiful surroundings, so you may want to bring some snacks to soak it all in! So, do you think these movie backdrops are mesmerising? Well don’t just stare at your screen, take this chance to Gobeyond, explore these locales for yourself and be immersed in not just your favourite movie scenes, but the vibrant cultures of the Emerging Markets as well! If you are interested to do more than just travelling and visiting these places, you can also check out our previous article for programmes where you can volunteer, contribute and experience living with these communities.